The 1973 Mars Visit REAL TIME RARE Footage. 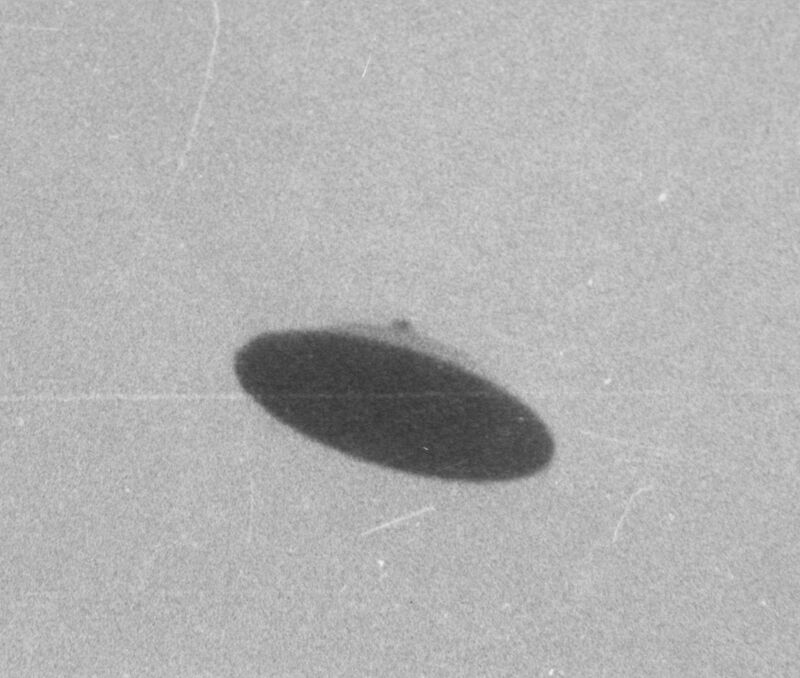 Home > LATEST NEW VIDEOs Articles The 1973 Mars Visit REAL TIME RARE Footage. LIFE ON MARS by David Bowie The 1973 Mars Visit REAL TIME RARE Footage.